Need to stock up on those baby essentials? Well lucky for you, Your Baby Club are here to the rescue with an amazing selection of offers this week. Get everything you need with a FREE £15 spend on Pampers nappies, Johnson’s and more or claim a FREE healthy snack box perfect for the kiddies! 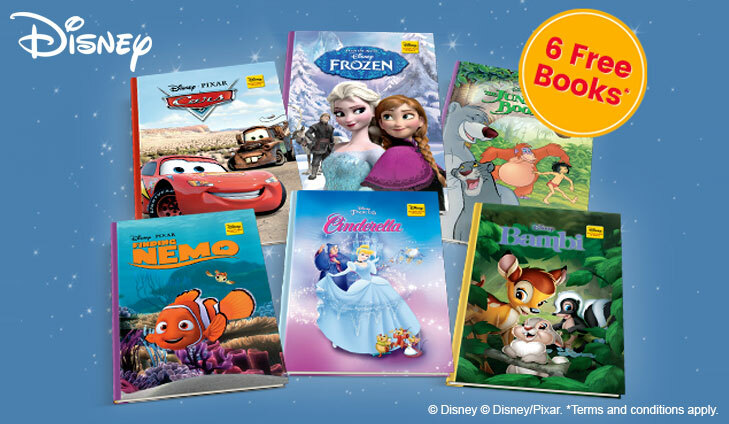 And if that’s not enough you can also get your hands on 6 FREE Disney storybooks! Whether you’re in need of some new feeding bottles or a stash of wipes to clean up after your messy little ones, TopCashBack have you covered. With a FREE £15 spend at Superdrug you can select from a whole range of top baby brands like Pampers, Johnson’s and so much more. 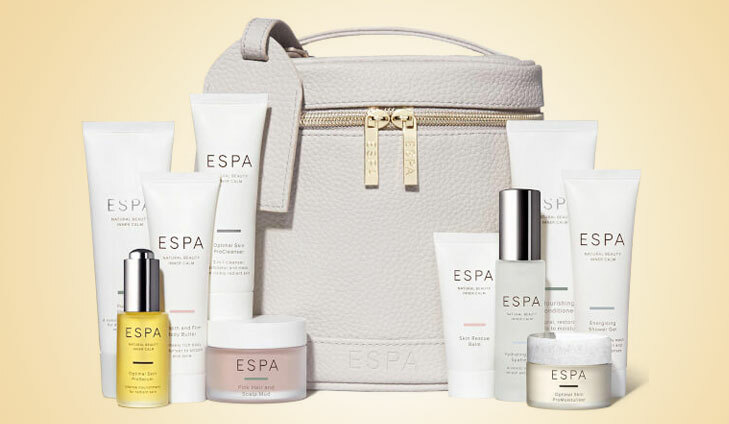 For your chance to win, simply click below. Enjoy Tesco’s exclusive range of LEGO. 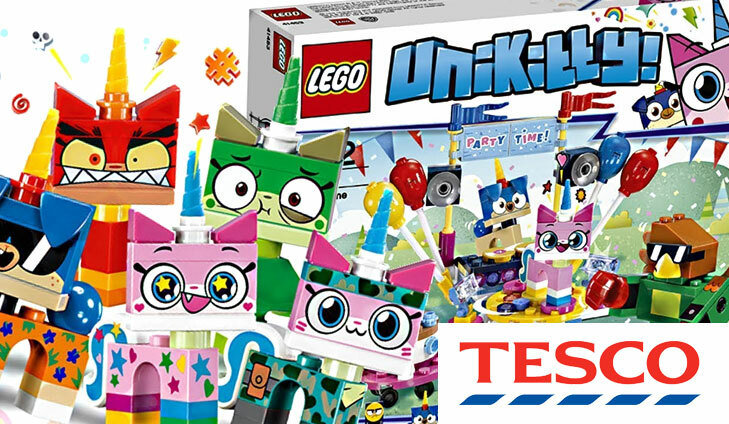 The Unikitty character was one of the most popular characters in the LEGO movie (2014) and she had her own TV show launched on Cartoon Network in 2017. To check out the range, simply click below. Enjoy your FREE Kids Healthy Snack Boxes packed full of 100% natural treats with Chewy Moon. 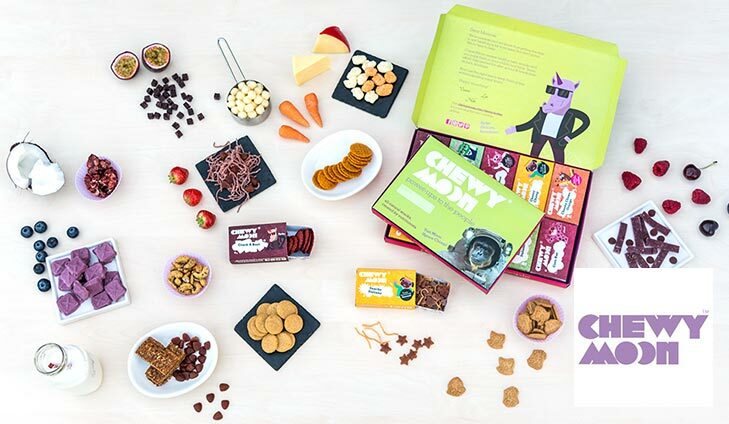 These yummy snack boxes are customisable to your likes and even contain sticker booklets, battle cards, brain-busting fact cards and more. To get your free Snack Box, simply click below. Win a Year Baby Box Subscription worth £140! 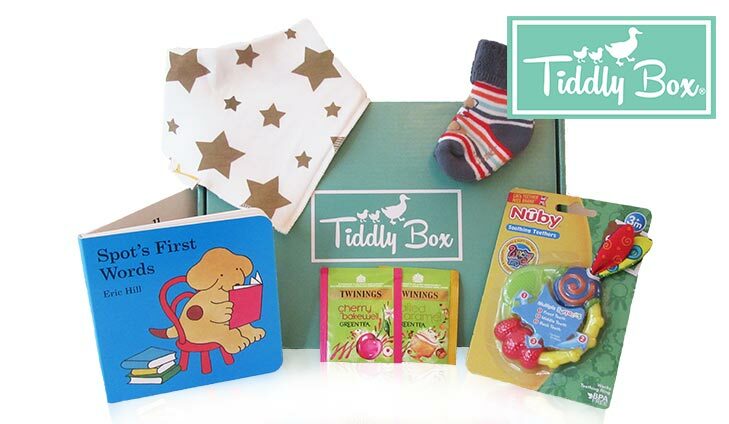 We’ve teamed up with brand new Baby Box company Tiddly Box to give one lucky member the chance to win an amazing year subscription for your little one! Every member will also get a £5 off your first box discount code emailed to them as a thanks for answering a few simple questions. For your chance to win a year subscription, simply click below. To receive 6 free storybooks, simply click below.